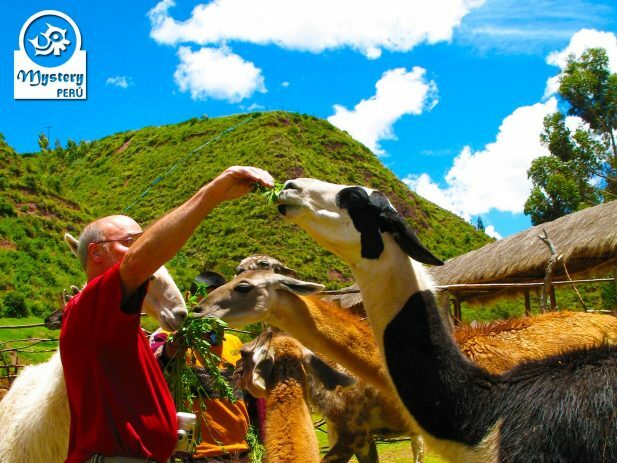 Our City of Cusco, Sacred Valley and Machu Picchu is a complete 5 days tour package. 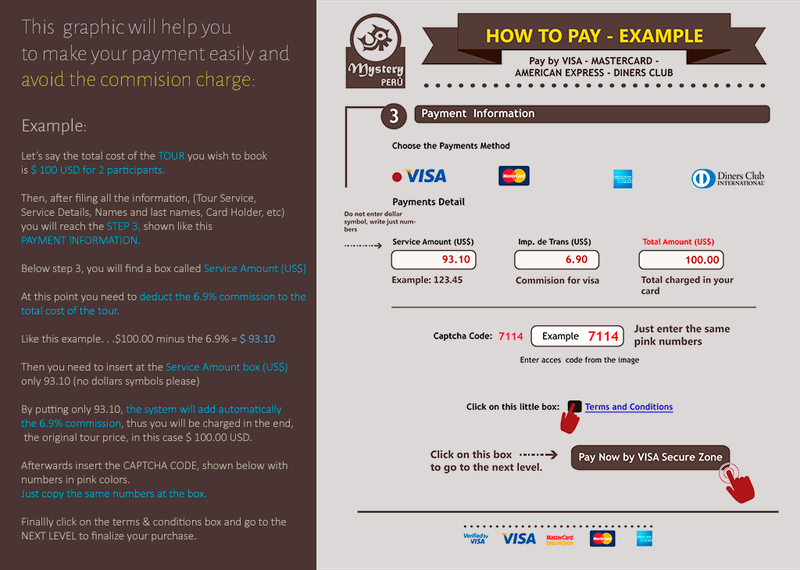 Day 2°: City Tour of Cusco. 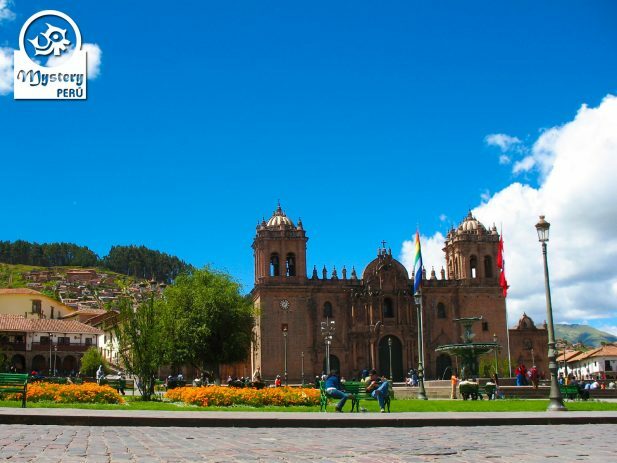 The city tour starts at your hotel in Cusco, our guide will pick you from there. 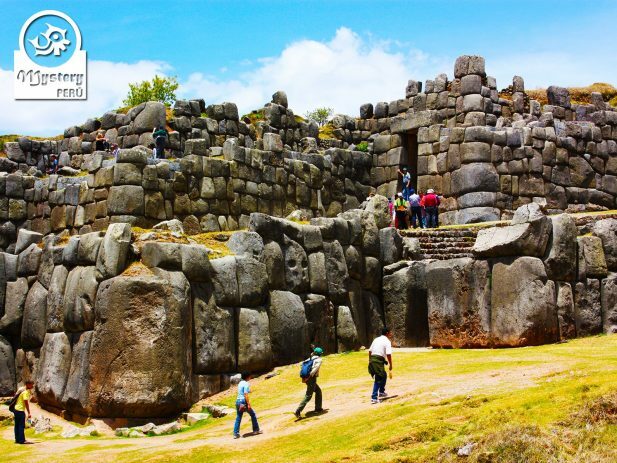 Our first stop takes place at the Inca Ruins of Sacsayhuaman. Further up, lies the ruins of Tambomachay, a site that springs crystalline water through fountains. 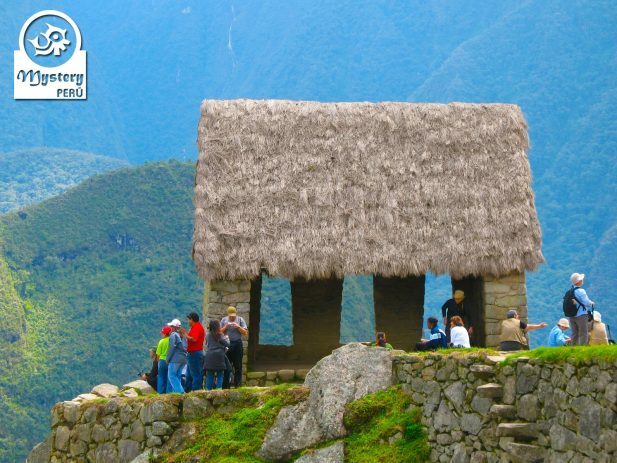 Its real purpose is unknown, however, some believe, it served as a sort of spa for the Inca elite. Walking around its interiors you will learn about fine Inca masonry as well as unique Inca stories. Inside the cathedral, you will see a gorgeous silver altar, several small chapels, among other treasures. 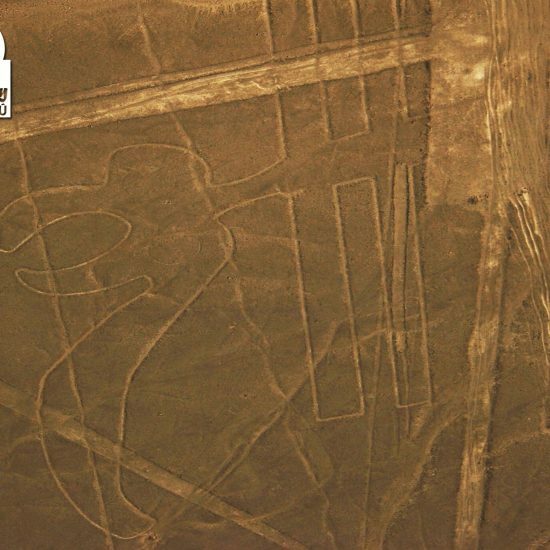 Moreover, the site contains unique paintings, including many from the old Cuzco School. Among the paintings stands out the Last Supper, showing Christ and the apostles eating guinea pigs. After the tour, our driver will take you back to your hotel. 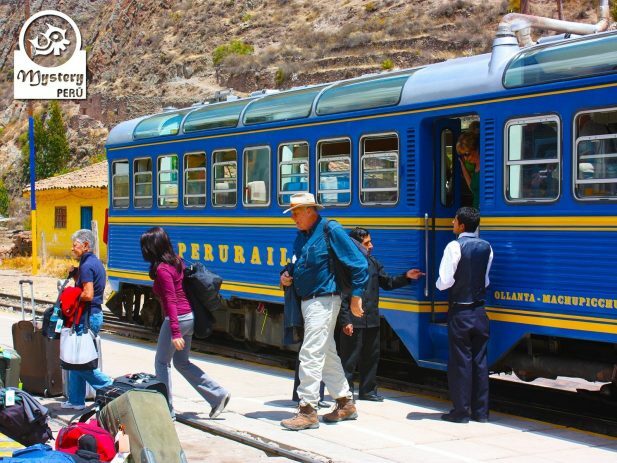 Day 3° – Visit the Sacred Valley of the Incas – Train to Aguas Calientes. 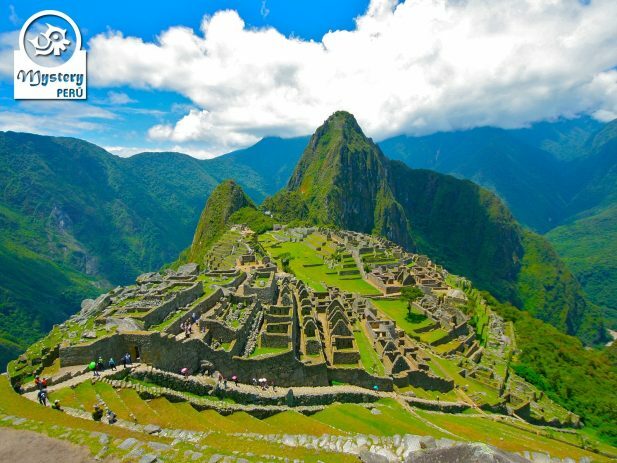 Day 4°: Private tour to the Sanctuary of Machu Picchu – Return to Cusco. 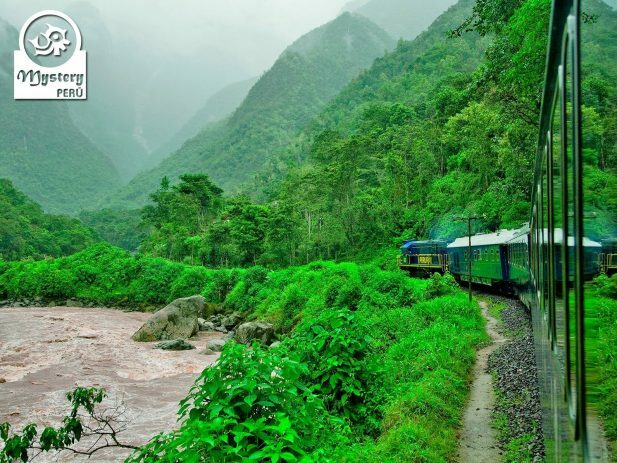 Our program City of Cusco, Sacred Valley and Machu Picchu is subject to availability. City Tour of the city of Cusco. 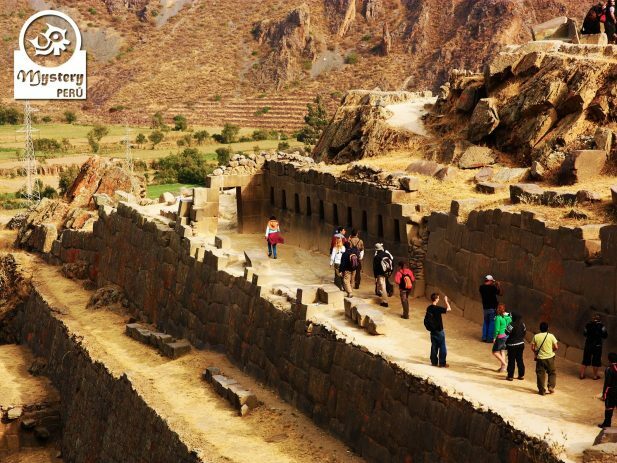 Visit the ruins of Pisaq and Ollantaytambo. 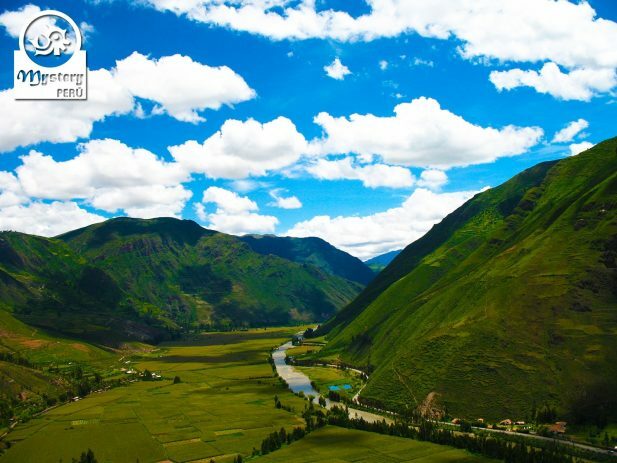 City of Cusco, Sacred Valley and Machu Picchu.